We rely on enthusiastic, dedicated and inspiring volunteers in Devon and from all around the world to help us deliver our programmes. Joining our team is also joining a team of passionate individuals about our causes. 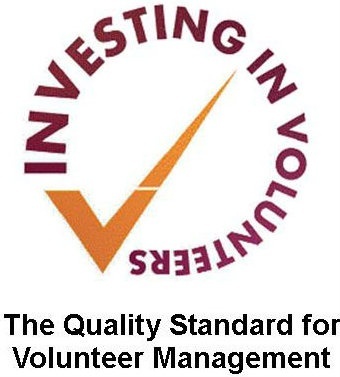 As a volunteer led organisation, we have had a track record in volunteer management and we were awarded the Investing In Volunteers Accreditation in 2012 by the National Council for Voluntary Organisations (NVCO). Please contact us to find out about specific volunteering opportunities in the UK and abroad.